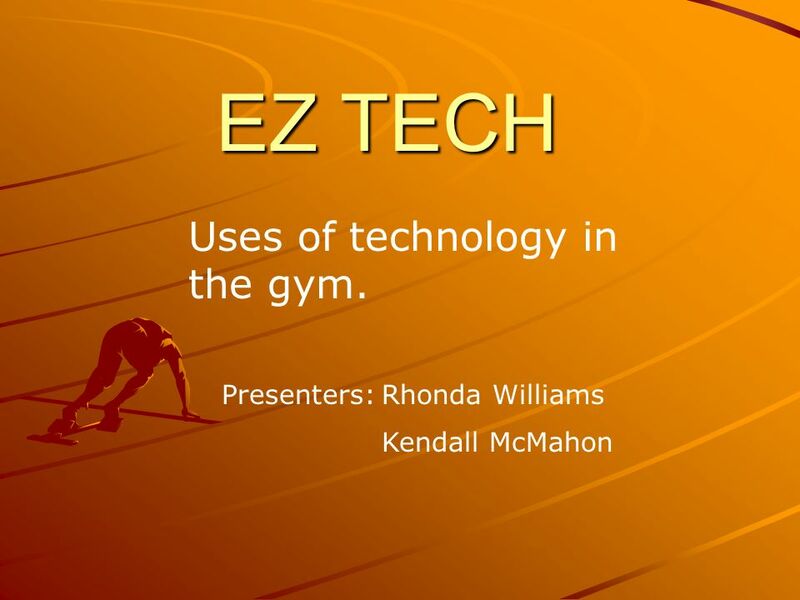 EZ TECH Uses of technology in the gym. Presenters:Rhonda Williams Kendall McMahon. 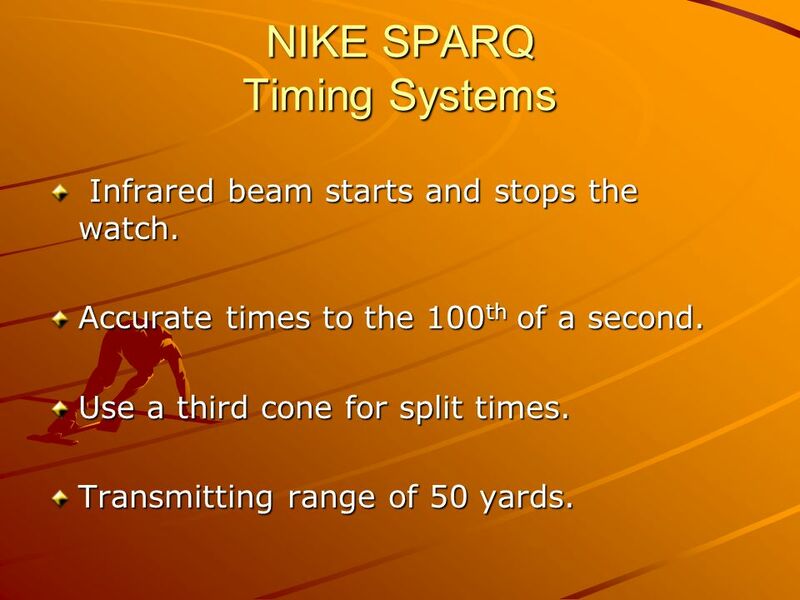 3 NIKE SPARQ Timing Systems Infrared beam starts and stops the watch. Infrared beam starts and stops the watch. Accurate times to the 100 th of a second. Use a third cone for split times. Transmitting range of 50 yards. 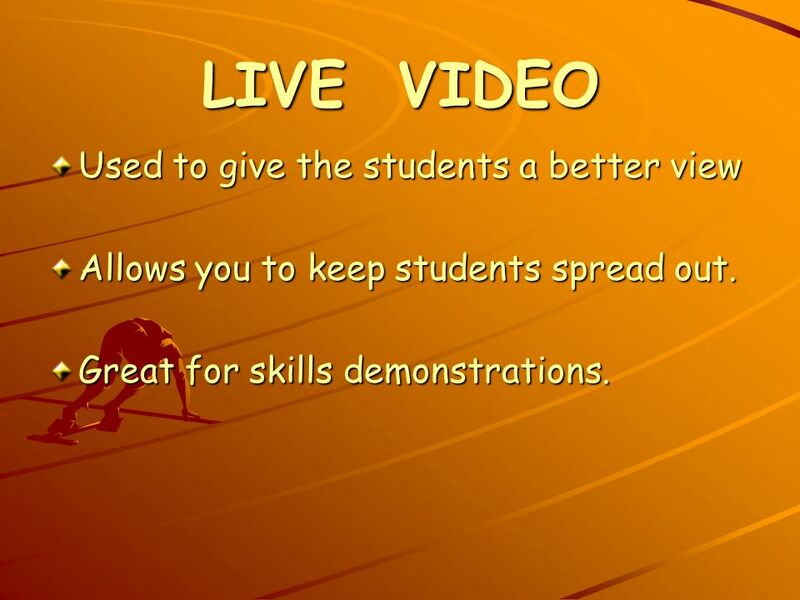 9 LIVE VIDEO Used to give the students a better view Allows you to keep students spread out. Great for skills demonstrations. 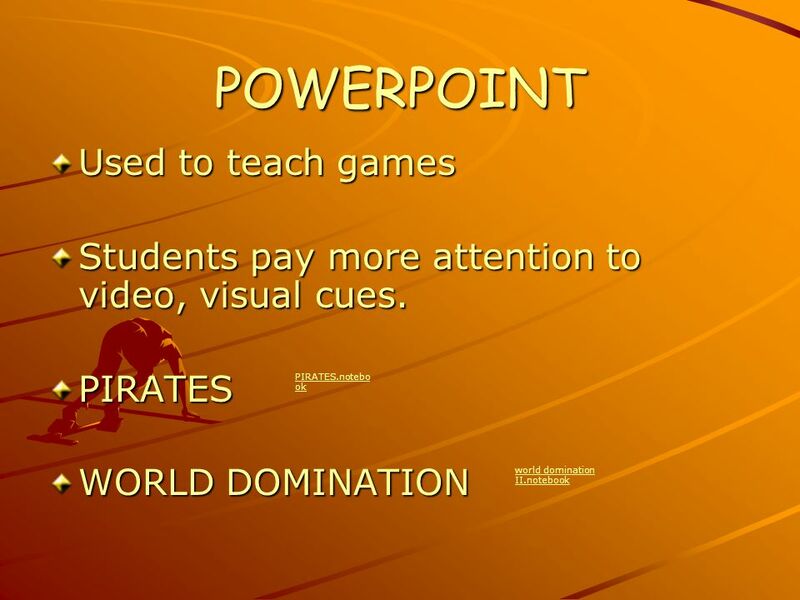 Download ppt "EZ TECH Uses of technology in the gym. 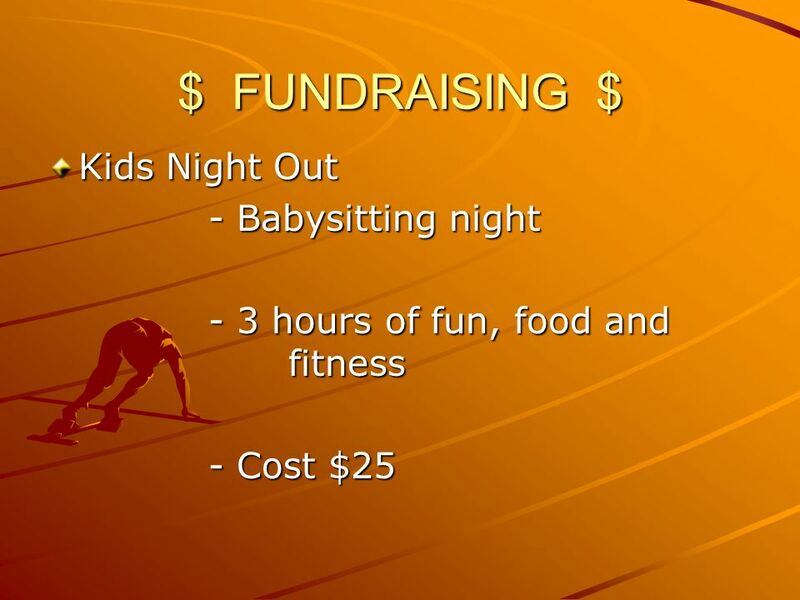 Presenters:Rhonda Williams Kendall McMahon." BACK TO SCHOOL NIGHT PERIOD 3 7:50 to 8:00. BASIC COMPUTER MS. LEWIS – TEACHER SINCE 1990 – 3rd YEAR OF TEACHING BASIC COMPUTER. Communication with Podcasting and Homework Pages A PowerPoint by: Hoa T, Nick N, Zak G & Jordan K.
Need a little motivation, a helpful nudge, to get moving each day? Sign up for Virgin HealthMiles, a fun and rewarding way to get and stay active. The. There is & There are Listening part So ? Let´s go… It is time to learn! Web Hosting Presentation Matthew Shen. 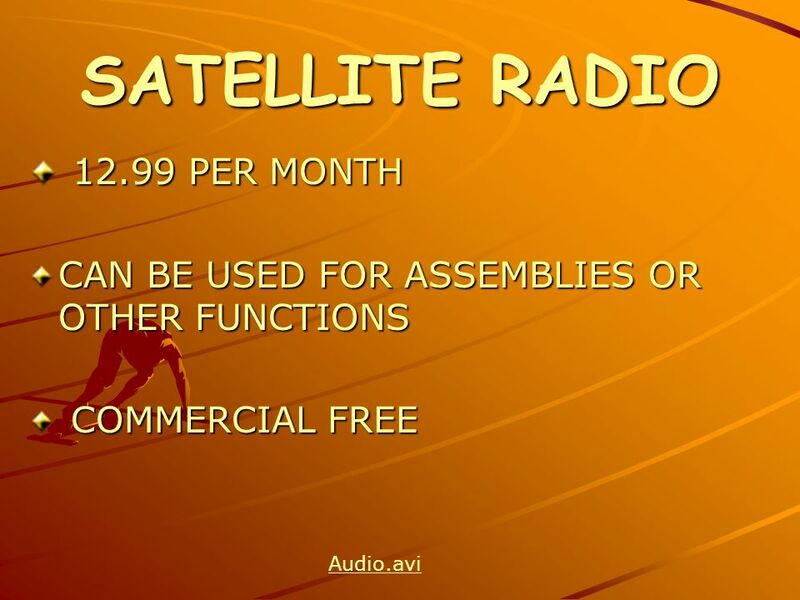 Go Daddy: Economy Pack Price: 2.99/month Support: 24/7 Phone Support Bandwidth: Unlimited Number Websites: 1 Disk. GO HAWKS! GO HAWKS! GO HAWKS! GO HAWKS! GO!. So proud of you for putting yourself out there. The first part of getting anywhere in life is showing up. Information and Communications Technology (ICT) SHSM. 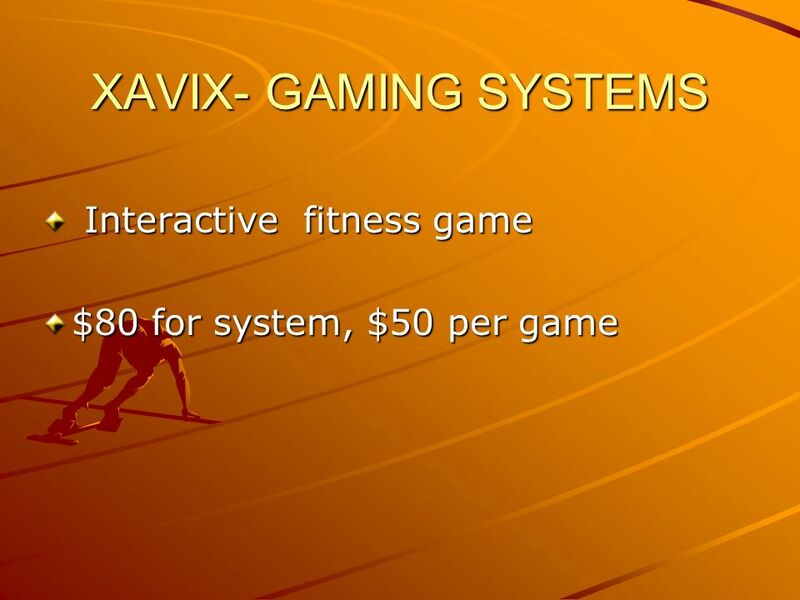 Fitness Related Mobile Apps and Gadgets Kristin Wiley Secondary Education Fall 2012. Please have out your pro/con list. Friday January 21 st 12:00pm - Saturday January 22 nd 6:00pm. Example Student Main Topics… Who am I? Where am I going? What have I done and learned? How am I going to get there? Craven County Schools Transportation Services. Welcome & Introduction Meeting Start Ups Toni Floyd, Turn off electronic devises. Interactive Whiteboard Technology: Weaving Together Teaching and Learning Dr Karen Murcia School of Education Murdoch University. Why We Warm Up Matthew Andrews. 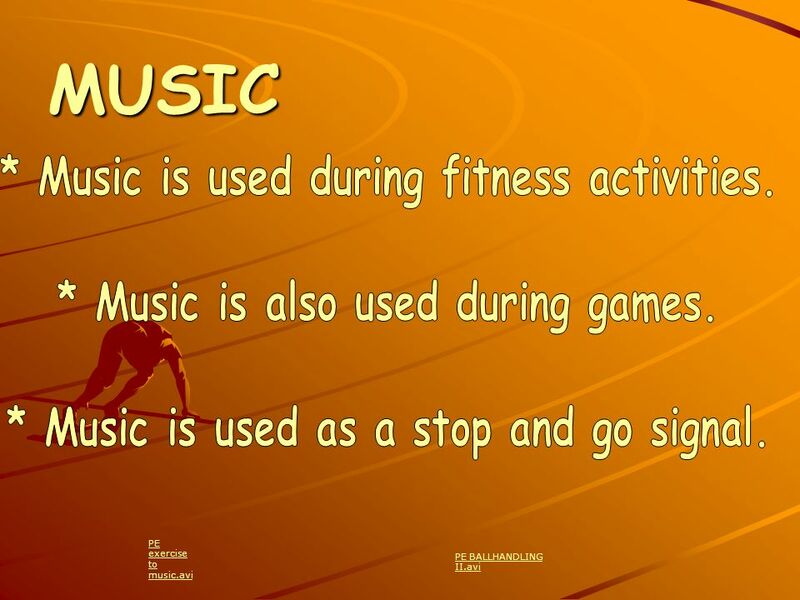 Goal: To stress the importance of a warm up and how to properly implement one in you physical education class to benefit. What is it? 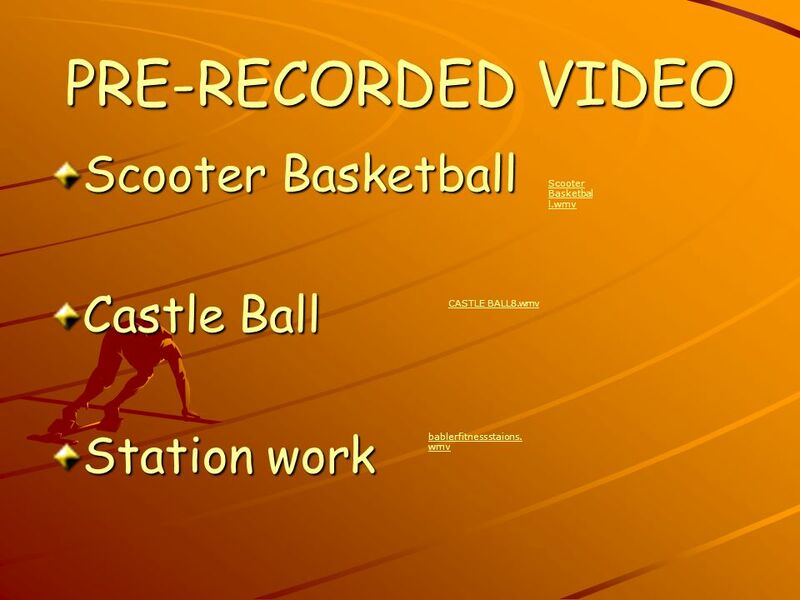 A way to show off your media production skills to the school and beyond. Open to all K-12 students. 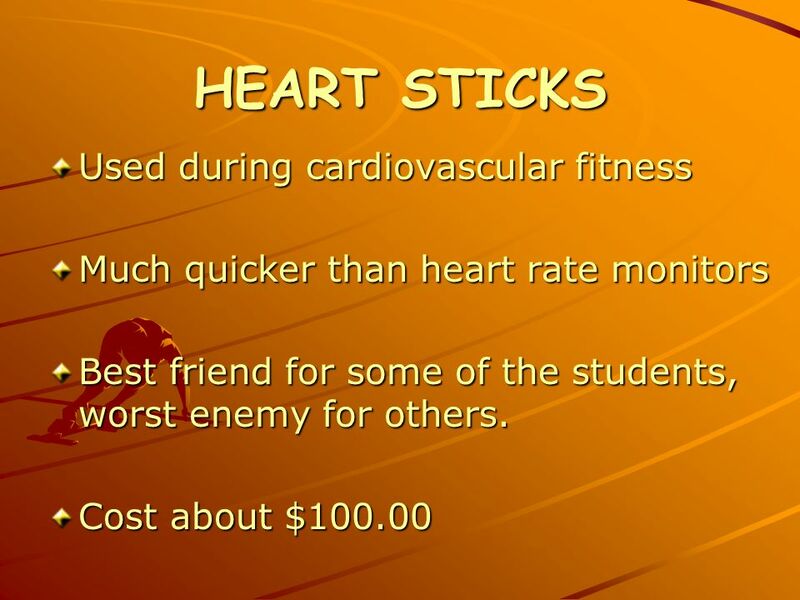 You can enter as one student, a group. 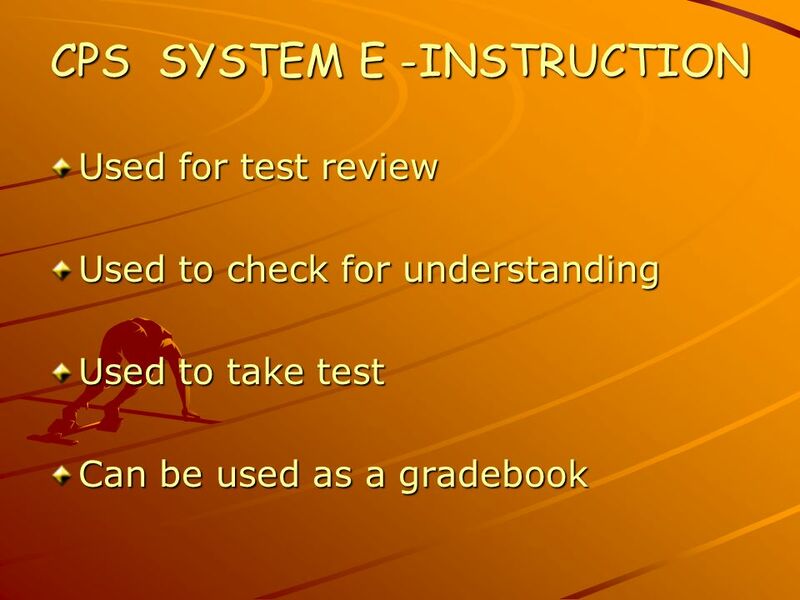 NOW HEADED PBIS: Where Are We NOW? Where Are We HEADED ? Emily Hill Kelly McCrohan Edgewood Elementary PBIS Coaches. Craven County Schools Transportation Services. 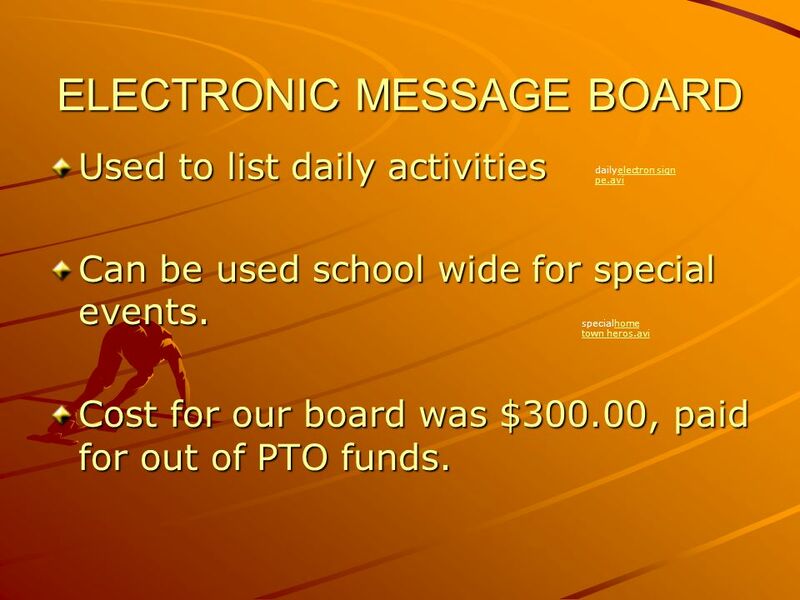 Welcome & Introduction Meeting Start Ups Toni Floyd, 252-671-5460 Turn off electronic devises.